Whites ended their pre-season preparations with a 1-1 draw at National South Woking. Inih Effiong gave the visitors a first half lead, but Duane-Ofori Acheampong headed in a free-kick after the break to equalise for the Cards. Mitch Walker was forced to turn over Fabio Saraiva’s curling free-kick early on. And Dover’s keeper was called into action moments later, bravely blocking at the feet of Max Kretzschmar after the midfielder was set free. Walker could then only watch as a snapshot from Saraiva bobbled just past the wrong side of the post. And home stopper Berti Schottel was soon in the thick of the action. The big German was at full stretch to tip Nortei Nortey’s well-placed shot around the post. On the half hour mark, Effiong’s powerful header from Brundle’s corner flew off target. But the big striker fared much better with his next effort moments later. An accurate cross from wide bounced off Effiong’s thigh and into the bottom corner to give Athletic the lead. And it was almost two for both Dover and Effiong within seconds. The forward beat Nathan Collier to the ball before thrashing his shot narrowly wide. 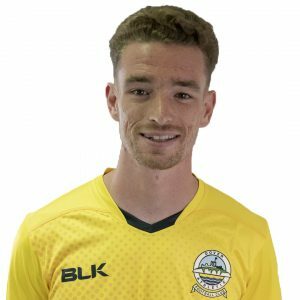 Jamie Allen was then within a whisker of finding the top corner after latching onto a blocked shot from Nortey and at the other end, Walker spectacularly denied Jake Hyde, palming away the attacker’s header on the goalline. After the break, Effiong rose highest to meet Brundle’s pinpoint corner, his header just cleared the crossbar. 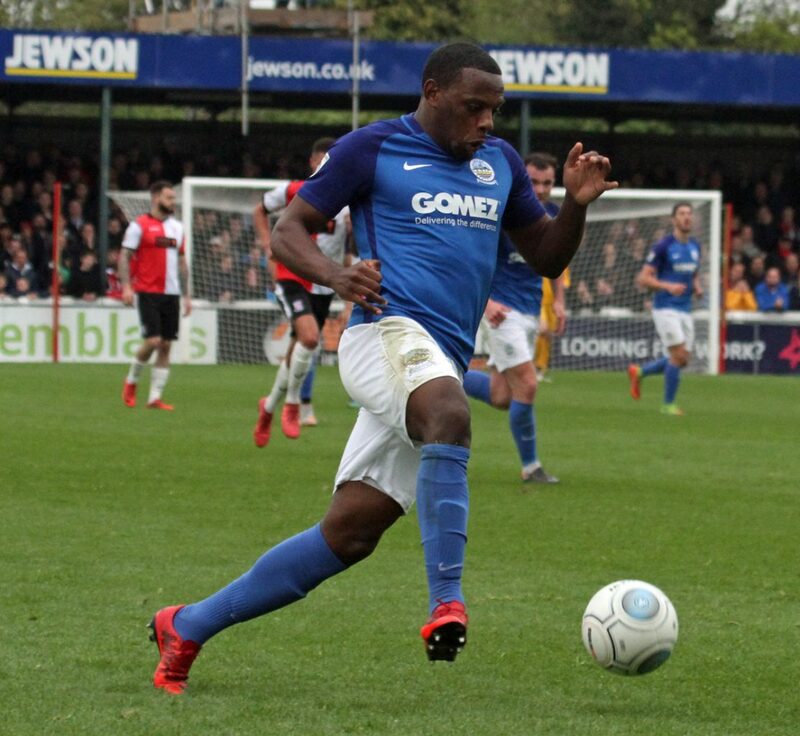 Ofori-Acheampong will feel he should have levelled after failing to connect with Dan Spence’s cross. And Woking went even closer to equalising with their next chance. Spence’s ball over the top found Kretzschmar, who could only watch as he touched the ball the inches wide of the mark. Josh Casey almost headed Josh Passley’s cross into his own net and Dover’s right-back provided another assist, this time nodding the ball into Brundle’s path, but Whites’ skipper could only direct his header wide. But Ofori-Acheampong had no such trouble for Woking. The striker headed in from a free-kick from the left to equalise for the National South side just before the hour mark. Walker needed to be alert to see away a cross from Saraiva that almost crept in. 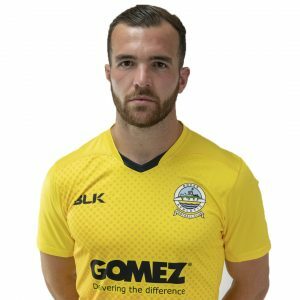 The final chance of the match saw substitute Paul Hodges’ strike well blocked by the Dover defence as both sides start their domestic seasons in a week’s time. Earlier, boss Kinnear made one chance to the side that started in the home friendly with Welling on Tuesday night. Nortey replacing the injured Anthony Jeffrey. Dover: Walker, Essam, Schmoll, Lokko, Passley, Trialist (Daniel 63), Brundle (c), Nortey, Gomis, Allen, Effiong.